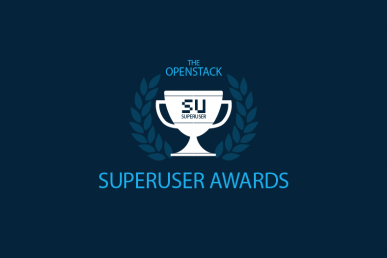 UKCloud is one of the nominees for the Superuser Awards to be presented at the OpenStack Summit Boston, May 8-11. It’s time for the community to help determine the winner of the Superuser Award to be presented at the OpenStack Boston Summit. Based on the community voting, the Superuser Editorial Advisory Board will review the nominees and determine the finalists and overall winner. UKCloud is among the seven nominees for the Superuser Awards. Review the nomination criteria below, check out the other nominees and rate the nominees before the deadline Tuesday, April 4 at 11:59 p.m. Pacific Time Zone. Please specify the team and organization for nomination. It’s rare to find any significant market segment in which a local specialist player dominates the market with AWS and Azure distant rivals–especially for public cloud and IaaS in particular. 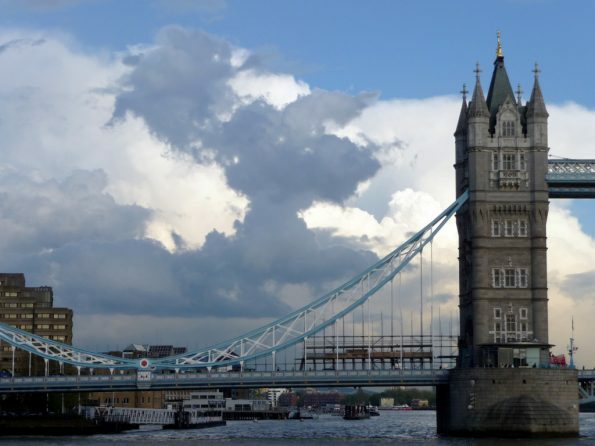 UKCloud is the leading infrastructure-as-a-service (IaaS) provider to the United Kingdom public sector with a 38 percent share on G-Cloud–the framework set up by the UK government for IT procurement. What’s our secret? Focus and pure commitment. We focus on a digital platform to support UK public sector transformation and are committed to supporting the challenges that the digital transformation presents. This is the mission statement of our dedicated OpenStack team comprised of Steven Relf, Darren Butts, Steve Mulholland, Charles Llewellyn and Andy Watkins. How has OpenStack transformed UKCloud’s business? We are focused on the success and transformation of our clients. In the first phase of digital government, the UK government adopted a cloud-first policy. From online tax returns with HMRC, complex data analytics at Genomics England and integrated vehicle and driver records at the Driver and Vehicle Licensing Agency (all hosted on UKCloud), pooling central government resources and moving them to the cloud has resulted in £600 million in savings, leading to the UK being recognized by the United Nations as the most digitally advanced government in the world. The next phase is cloud native with initiatives such as GOV.UK Verify, Pay and Notify, as well as shared services and micro services on a common open cloud infrastructure. The Department of Trade—which is presenting at the OpenStack Summit in Boston—is a great example, innovating on Red Hat OpenStack on UKCloud. How have you participated in or contributed to the OpenStack community? We are regular attendees, contributors and sponsors of the London OpenStack Meetup events. We also ensure that our engineers attend OpenStack Summits to share our experiences as an OpenStack-powered public cloud service provider and learn from other organizations as well. Our dedicated open source team is constantly creating blueprints and whitepapers that help support customers in their understanding of OpenStack and its application. The team also publishes code snippets, SDKs and examples publicly via our GitHub repository, all under open source agreements. Our team members are active contributors to the OpenStack project, raising bugs and contributing upstream code changes that help other public cloud service providers serving enterprise clients. What open source technologies does UKCloud use in its IT environment? All of UKCloud’s development and CI:CD pipelining tools are built using open source technologies, including, but not limited to: Chef, Ansible, Puppet, Vagrant, Terraform, OpenShift, Red Hat Satellite, ELK Stack, Kafka plus tooling around monitoring and testing, such as Tempest and Rally. These tools are used throughout our entire lifecycle, from development to test and through production. What is the scale of your OpenStack deployment? As a public cloud service provider, we are unable to publish precise metrics around customer or platform consumption. What we can divulge is that our platform has been engineered and deployed to support public cloud workloads capable of serving the whole UK public sector market and beyond. OpenStack is the compute, storage and networking engine that drives our cloud native infrastructure product line, which has been engineered specifically for today’s digital community focused on delivering cloud native applications. What kind of operational challenges have you overcome during your experience with OpenStack? Our main challenge as a public cloud service provider has been providing zero downtime for our enterprise customers while ensuring our platform remains attached, secured and updated. Although we have seen many advances in the way that upgrades are handled within each OpenStack project, we still find single points of failure, such as non-HA databases in the architecture, making it impossible to guarantee no downtime to our customers during maintenance. Beyond this, our only general observation is that, although OpenStack’s reach of projects covers a wide range of topics, from key management to application catalogs, these projects have yet to reach the maturity of Nova, Cinder and Keystone, thus making them too high a risk for us to entertain providing to our customers. How is this team innovating with OpenStack? Where UKCloud differentiates itself from the hyperscalers is in the area of cloud security. We are actively working with our strategic partner, Red Hat, to innovate the OpenStack platform through developing security features, such as two-factor authentication and IP whitelisting, to provide assurances to our customers that as a service provider. Our OpenStack platform as able to support enterprise workloads which require a greater level of security than typical cloud native workloads. 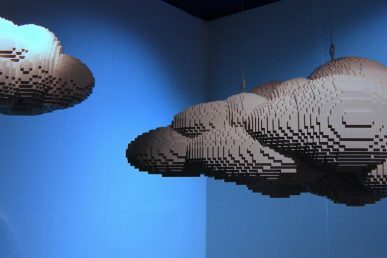 We also feel that the federation of OpenStack clouds is critical for the OpenStack project, enabling customers to run their own on-premise private OpenStack deployments to ‘burst’ seamlessly in to the public cloud space. We’re working with Red Hat on ‘easy to consume,’ ‘out of the box’ federation capabilities. UKCloud currently has three COAs on its team. Find out more about the Boston Superuser Awards nominees here, and cast your vote by Tuesday, April 4 at 11:59 p.m. Pacific Daylight Time. Voting is limited to one ballot per person. It’s a tie: Paddy Power Betfair and UKCloud won the Superuser Award at the OpenStack Summit Boston. Review the nominees by Tuesday, April 4 to influence the Boston Summit Superuser Awards winner. 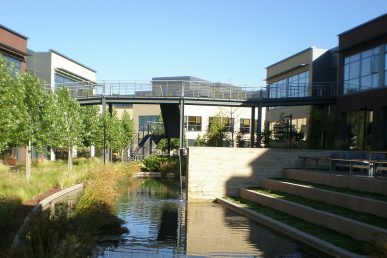 VMware is one of the nominees for the Superuser Awards to be presented at the OpenStack Summit Boston, May 8-11.